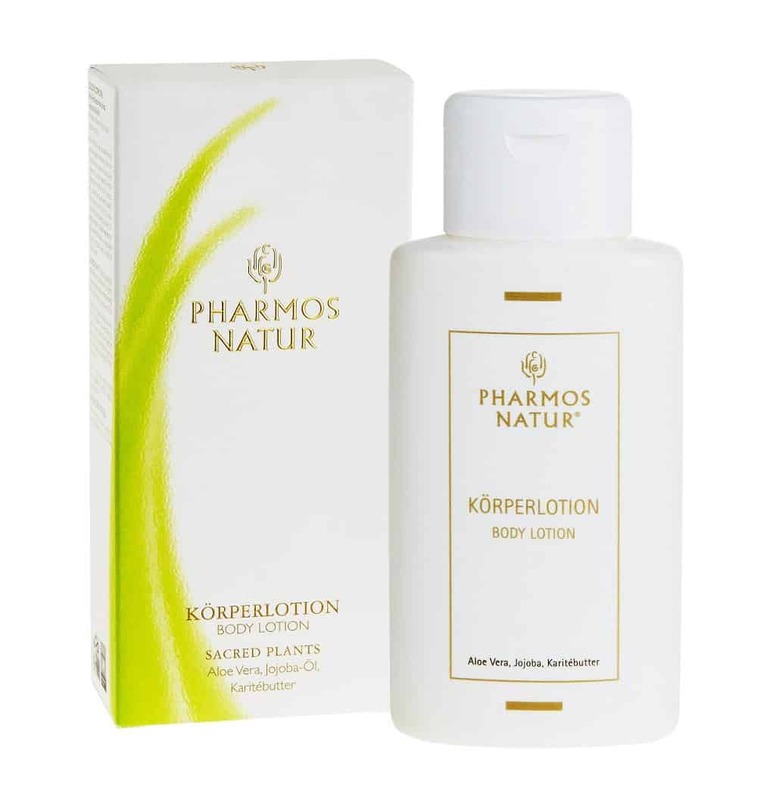 Pharmos Natur body lotion blends organic aloe vera and jojoba to effectively moisturise the skin and provide an incomparable sense of wellbeing. Nourishes the tissues, makes the skin visibly firmer, more elastic and smooth. Relaxing, refreshing, light and quickly absorbed into the skin. Skin remains velvety-soft and supple, irritated skin is calmed and blocked energy flows again.